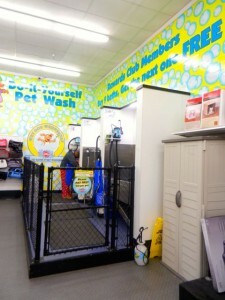 The Bubble Lounge has 3 waist-high, stainless steel tubs with ramps to make it EASY to bathe your pet. We provide shampoo, towels, dryers, and all the hot water you need. Best of all – WE CLEAN UP! 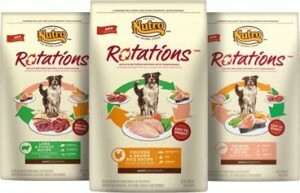 This month our “Bubble Lounge” (our pet name for the DIY Bath area) is sponsored by, NUTRO ROTATIONS DOG FOOD. Come see us about all the good reasons to mix up your dog’s protein sources from time to time. Variety isn’t only the spice of your life, but your dog’s too. NUTRO ROTATIONS dog food, an exciting new way to add some variety to your dog’s diet, lets you confidently switch from one recipe to another with no transition between bags- it’s that easy. Three formulas to rotate: Lamb + Potato, Chicken + Brown Rice, and Salmon + Barley.